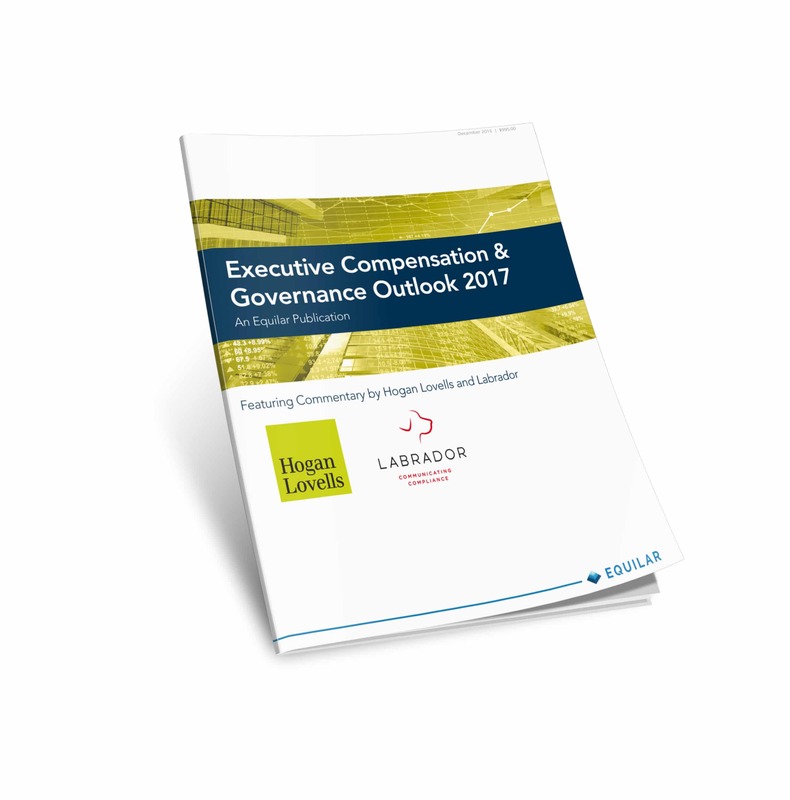 We are excited to provide key findings to Equilar’s report featuring commentary from Labrador and Hogan Lovells. This report features data and identifies trends in disclosure practices at S&P 500 companies focused in three major sections: Compensation, Shareholder Engagement, and Board Governance and Succession Planning. Data includes the percentage of companies that disclose information on pay for performance, clawbacks, shareholder engagement, board diversity and CEO succession plans, as well as data on Say on Pay and other shareholder voting trends, and much more. The report also highlights cutting-edge disclosure examples from companies that clearly display this information in interesting or innovative ways. Equilar Subscribers: Complimentary – Subscribers may log in to read now or fill out the form for immediate download. Non-subscribers: $995 – Non-subscribers may use the form to contact us for purchase information or to request more details about receiving all of our research reports complimentary as part of a subscription. Report may also be given complimentary upon request by filling out the form.